What is Ulthera & Ultherapy? 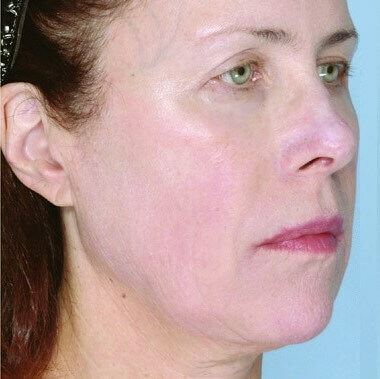 Ulthera & Ultherapy is an ultrasound treatment which tightens the deep tissues of the neck, jowls, and forehead. The treatment is done just once, with no downtime for the patient. 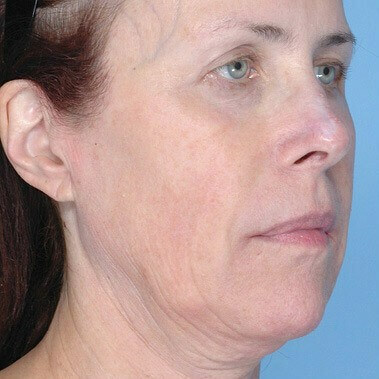 The heat produced by the ultrasound will stimulate the growth of new collagen, so that after several months the patient will notice a tightening of the facial skin, and a reduction of the fat in the neck and jowls. We are also using Ulthera to help tighten skin of the chest, upper arms and abdomen. Please schedule a consultation to see if you are a candidate for this new rejuvenating process.